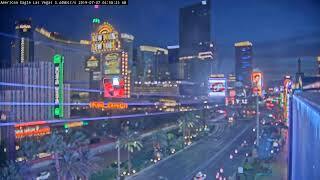 Las Vegas is the 28th most populated city in the United States and this is also the most populated city in the western state of NEVADA. Apart from it, this is also the largest city within greater MOJAVE DESER this is the city that continuously beats the record of tourists attraction. What to do at LAS VEGAS?? THE STRIP: this is the must visit site in Las Vegas. Visitors enjoy walking along the strip and taking the sights. This strip runs from Mandalay bay hotel to Treasure Island. FREMONT STREET EXPERIENCE: This is the pedestrian only area with all kinds of unique sites. This street is covered with colorful LED lights and the illuminative sky makes it more beautiful and attractive. 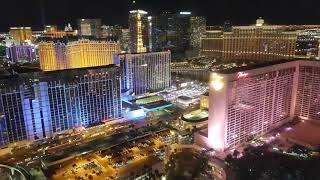 HELICOPTER RIDES OVER LAS VEGAS: This is the great aerial view for the visitors who may want to take a helicopter ride. VENETIAN HOTEL AND GONDOLA RIDES: It is one of the city’s finest resorts which can enhance tourist attraction. PARIS HOTEL AND EIFFEL TOWER: The Eiffel tower experience an observation deck with its incredible views. BILAGIO RESORT AND FOUNTAIN SHOW: Bilagio gallery of fine art, botanical gardens, a spa and salon are unmissable in this resort.